You might not realise it, but the way you’re using your HVAC system could be damaging it and shortening its lifespan. You could affect its performance, and changing a few things could mean a more efficient system and lower energy bills. Learn what you could be doing wrong and that’s damaging your HVAC; most of all, learn what you could be doing better! Are you properly maintaining your HVAC system? One of the most common oversights that will lead to system damage is improper maintenance. As you use your system more, especially during peak months (either the hottest summer months or coldest winter months), wear and tear can affect various components. The mechanisms that keep your home cool or warm will eventually fail without proper and regular maintenance. Worn system components can also decrease efficiency and increase utility costs. This is why it’s important to schedule regular maintenance appointment. The technician will evaluate your system’s performance and mechanical damage. They’ll be able to make the necessary repairs and clean your system. 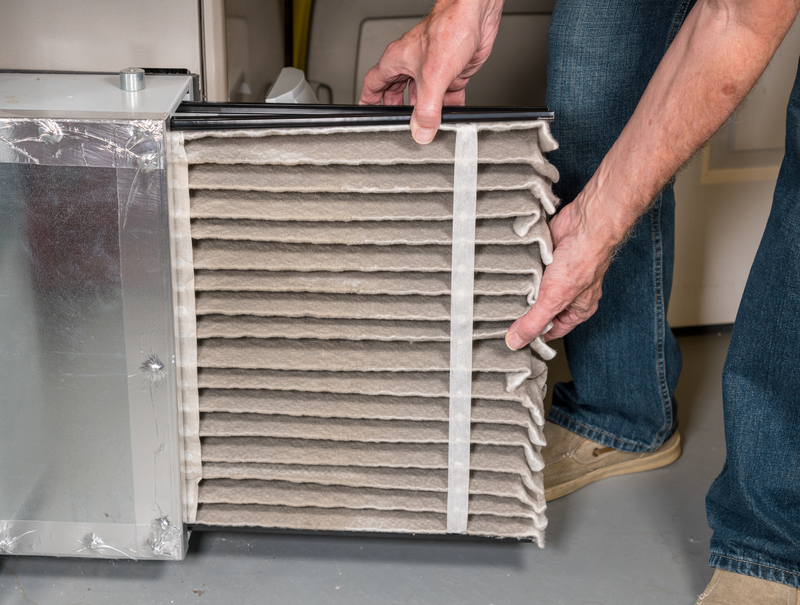 Something you can do yourself in between maintenance appointments is change the air filter at least every three months! This will already improve airflow and efficiency. Is your HVAC system suited to your home? HVAC systems boast high efficiency ratings. However, to get the most out of your system, it has to be suited to factors specific to each home. A system that is larger than the thermal loads required will reach the thermostat setting quickly and cycle on and off frequently. When your HVAC system operates in this way, it wastes a lot of energy, and you are likely to see higher energy bills. The constant on and off cycling can also damage the unit. On the other hand, a system that is too small for its load will have to work hard to maintain comfort and might stay on longer than it should. Our experts at Fresh Air Furnace Services can ensure that you have the right system for your home! Are you using your thermostat correctly? The further the indoor temperature is from the temperature outdoors; the more strain is on your system. It is best to set the thermostat as close to the outdoor temperature as you can, without, obviously, sacrificing your comfort. For every degree you lower your thermostat, it will result in a lower energy consumption, which you’ll see reflected on your energy bill. It’s also a bad idea to turn off your system throughout the day. Turning the thermostat on and off will result in system damage and wasted energy. Instead of turning off the system, use a programmable thermostat, such as the Nest Smart Thermostat, to regulate the temperature according to your needs and schedule. This will help you reduce energy waste while you’re outside the house. Learning how to properly use and take care of your HVAC system is essential if you want to get the most of it and prolong its lifespan. There are many factors that can contribute to damage on your system; you don’t want to be adding up to it. Most important, to avoid damaging your HVAC system more, we suggest you leave the technical work to the pros. Our experts at Fresh Air Furnace Services will help identify and correct issues with your system. Call us at 403-452-9528!